HURRY IN SALE IS GOING ON NOW!! 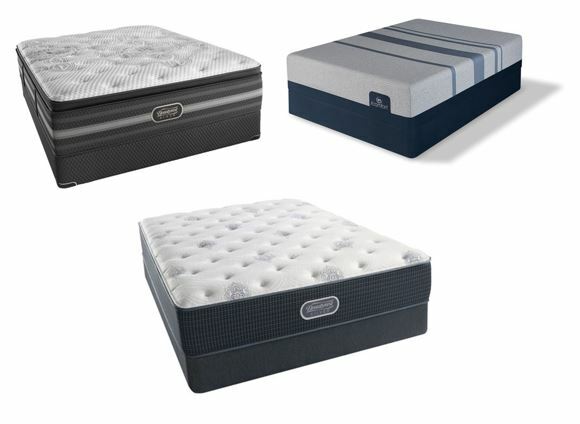 Get a Free Boxspring with the purchase of any Beautyrest, Beautyrest Black, iComfort, Restonic Comfort Care, Therapedic BackSense or Serta Perfect Sleeper mattress. Plus...Free Delivery, Set Up & Removal on any mattress purchase over $699. See Store for Details!